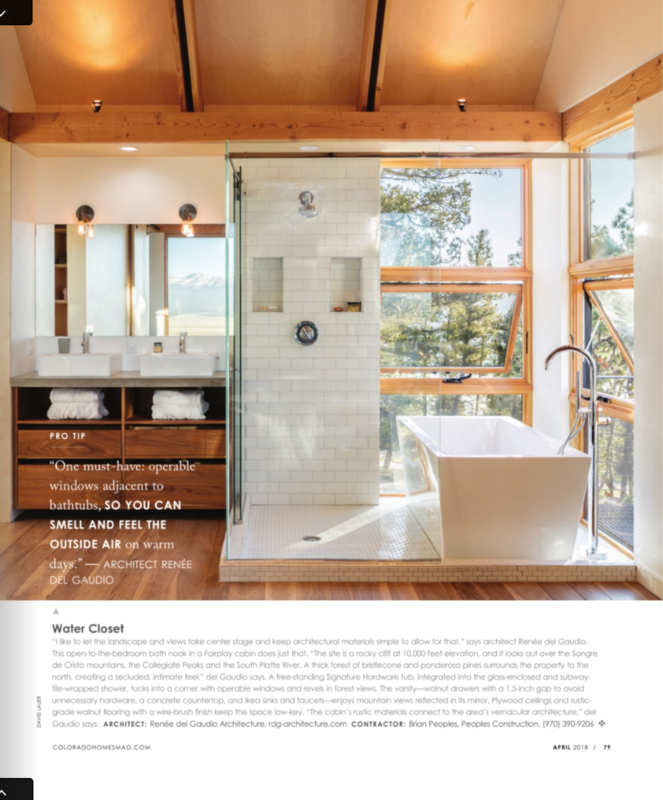 “The Bath Issue.” Colorado Homes & Lifestyles. April, 2018, pp. 79.